UPDATE 11/12: Sizes are limited and we’re close to selling out. Online ordering is shut off. Please call 508-886-2595 for availability. We pride ourselves in raising some of the finest turkeys in Central Mass. We raise Double Breasted White birds from day old. We stagger the start dates to ensure a wide range of finish weights from 16 – 32 lbs. They are hormone free, farm fresh birds. They are lean and juicy; therefore cook faster than a standard butterball and moist and flavorful! Thanksgiving turkeys are available for purchase the week of Thanksgiving. Jordan Turkeys annually participate in the Harvest Festival at Red Apple Farm. Jordan pick up times are Monday 12- 6PM, Tuesday and Wednesday 9AM – 6PM before Thanksgiving at Jordan’s Farm. Each year we have host local vendors to provide you with all your feast needs! During our Tues/Weds pick up times you can find a selection of Maple Products, Apples, Apple Cider, Apple Cider Donuts, Gravy, Breads, Rolls and don’t forget our Fresh Baked Pies! 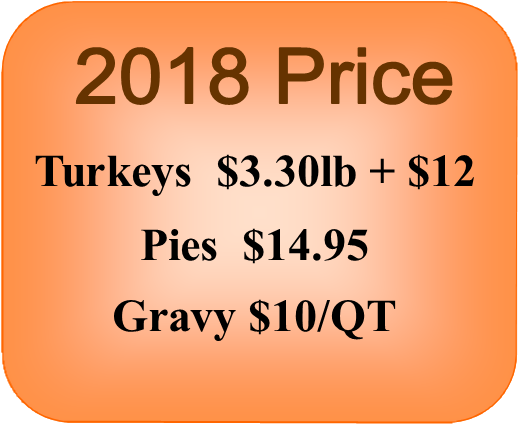 It’s best to pre-order the Pies and Gravy to guarantee your purchase! Pies are available in Apple, Pumpkin, Blueberry, Pecan and Mincemeat. 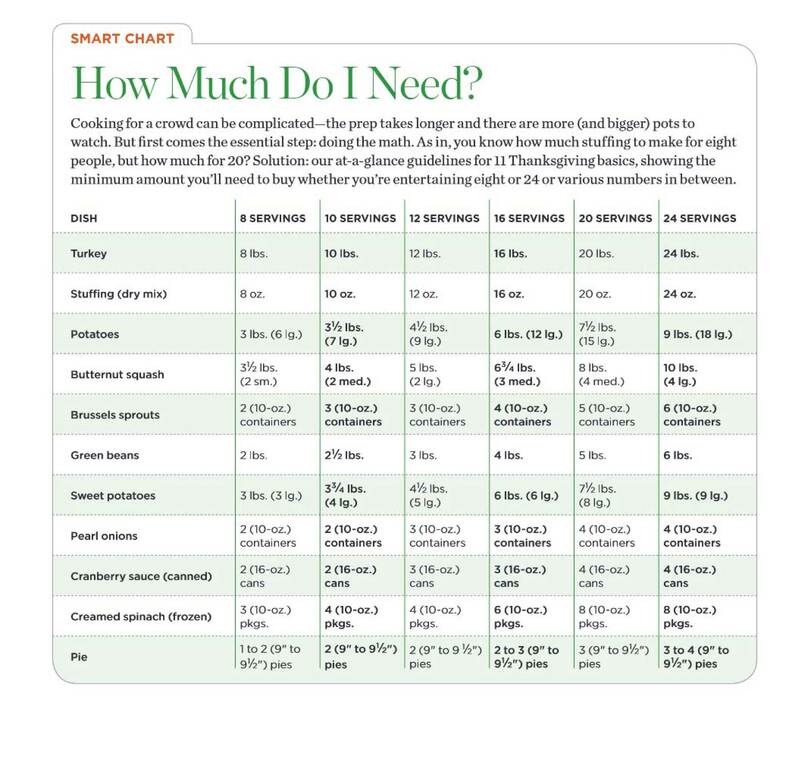 You can order your Farm Fresh Turkey beginning in October each year Online or by calling 508-886-2595. Note: Our birds grow at their own free will. We will try to come within 2 pounds of your requested order.